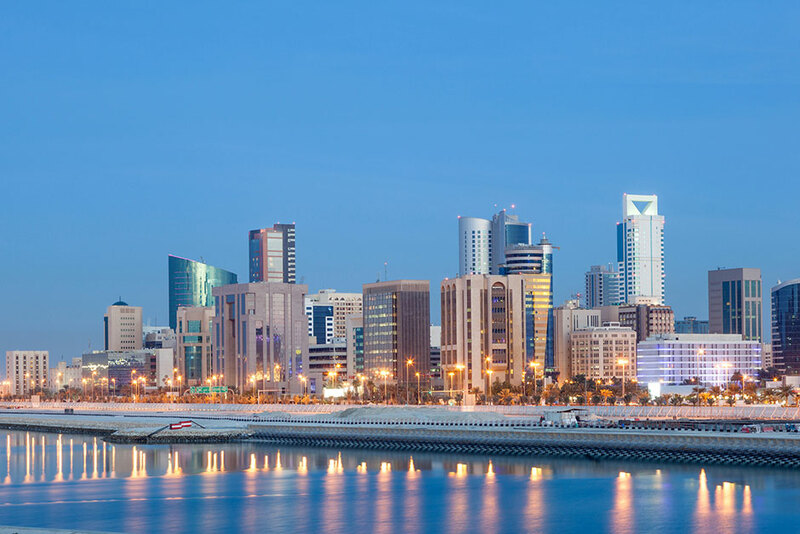 Dubai: Bahrain’s Investcorp Bank BSC and Standard Life Aberdeen Plc started an $800 million to $1 billion fund to invest in infrastructure in the Gulf Cooperation Council (GCC). The joint venture that will be carried out with the Scottish firm’s Aberdeen Standard Investments unit will focus on health care, education and utilities. The fund may also invest in the wider Middle East and Levant. Set up in 1982, Investcorp is the Gulf’s largest private investor in US real estate and has charted a new growth plan after a shift in management in 2015. Abu Dhabi sovereign investment fund Mubadala Development Co. acquired a 20 per cent stake in Investcorp in 2017 as part of its strategy to grow through partnering with other investment firms.